Last month in the beginning of June we hosted our Grand Re- Opening Party! (Read more about the fun here! ), many, many special vendors, shops, and boutiques to thank for their generous donations! But the one boutique we would love to thank in particular is Granville Island Florists! 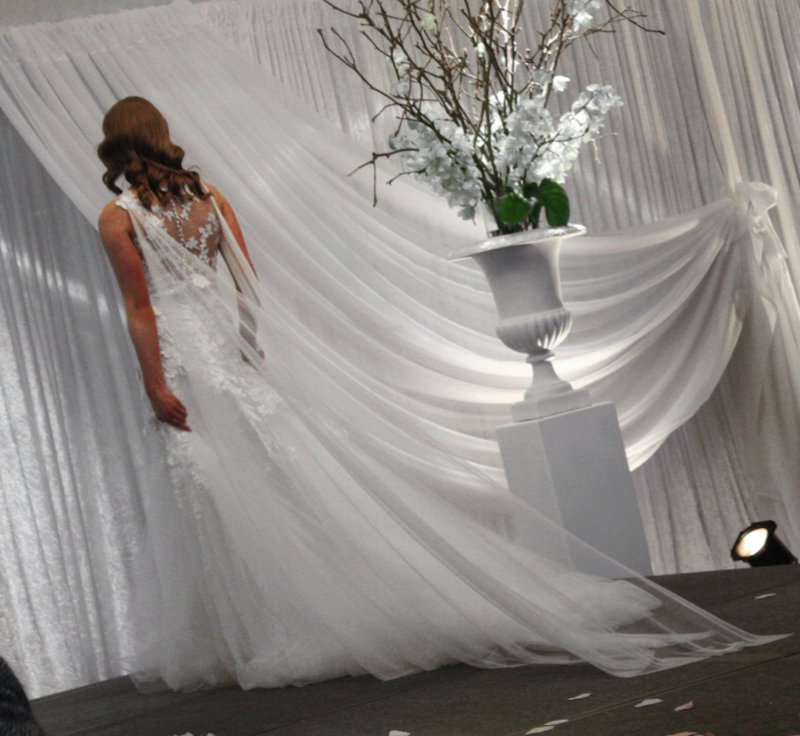 Thanks to them, we were able to create a beautiful environment where we were surrounded by beautiful florals! Our birdcage chair? Also specially and with precision decorated to be the enchanting photobooth it was! Definitely the night’s most popular #selfie spot! Take a look at some of our photos below! 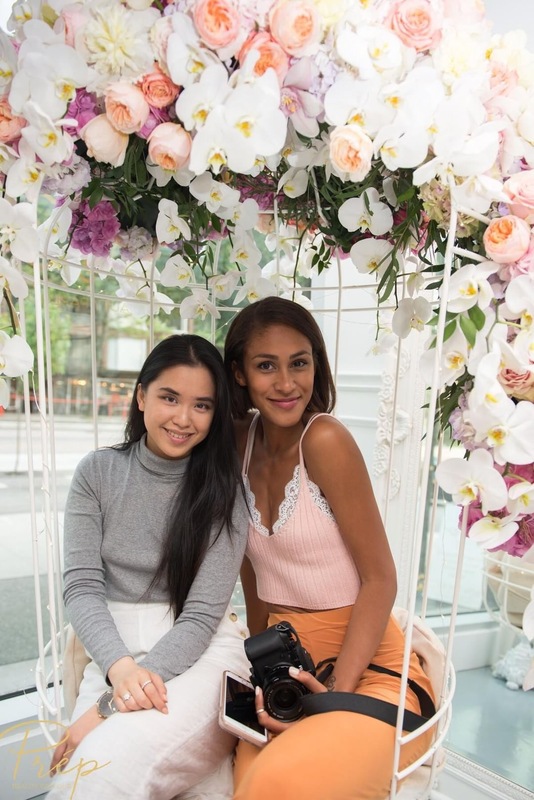 ♡Our special guest Vancouver blogger Tomo..
Special thank you again to Suzane and her brillian team at Granville Island Florists! Hello and welcome back to the Prép blog! 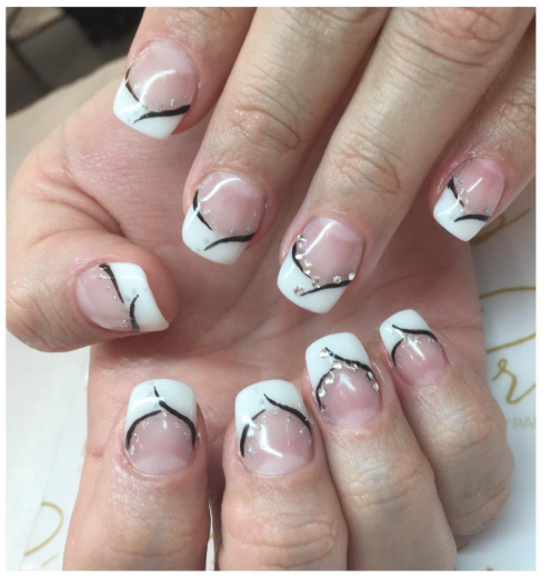 If you enjoyed last week’s Japan to Vancouver nail art series, then we got news for you! We are back again this week to showcase another DIY nail art that you can do at home! 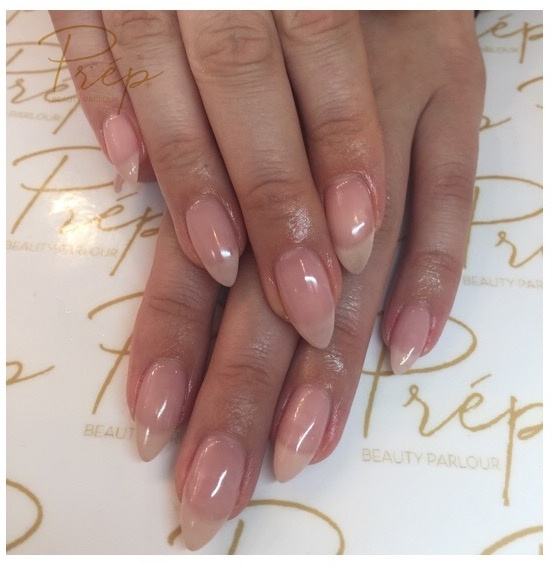 At Prép we understand how busy all you ladies and gents are, and sometimes, there simply just ISN’T enough time to make the trip to the nail studio- but that’s totally okay! That’s what we’re here for today! 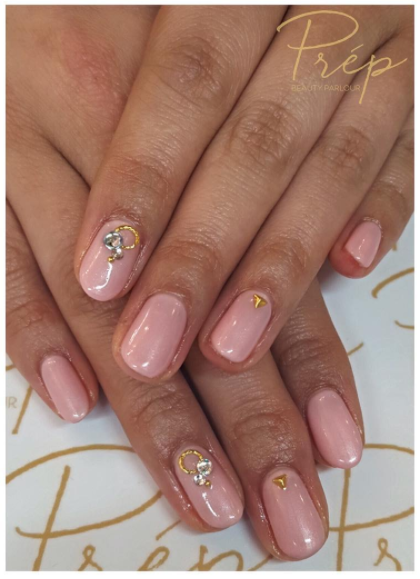 Today’s nail art features uses of our favourite– bling, our take at the famous ‘Hokuri’ nail trend, and the ever so popular Instagram baddie pattern of camouflage styles! It’s a soft combination of traditional soft Japanese nail art watercolour art (Hokuri) and the camo- military style. Hokuri is a type of Japanese nail art that often uses sponges or other tools to imitate a jelly, dream like essence. It’s a perfect way to up your nail game while still being subtle (for those busy bees at work 😉 !!) Many nail technician will use a mixture of acrylic paints, but today we will show you a quicker way to create this beautiful art using gel polishes you already have! To learn more on how to recreate this cute yet daunting look, keep reading! 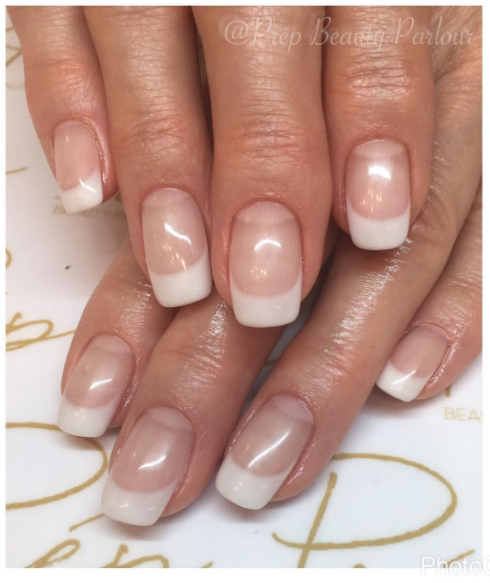 Step 1: As always, we want to prep the cuticle and surface of the nail before moving onto adding any gel polishes to ensure the life of the gel mani. Remember ladies- Dry cuticles mean gel polishes won’t stay on! Step 2: Just like how we begin any other nail tutorial, apply the base coat to your nails first! Step 4: We cannot stress this enough!! 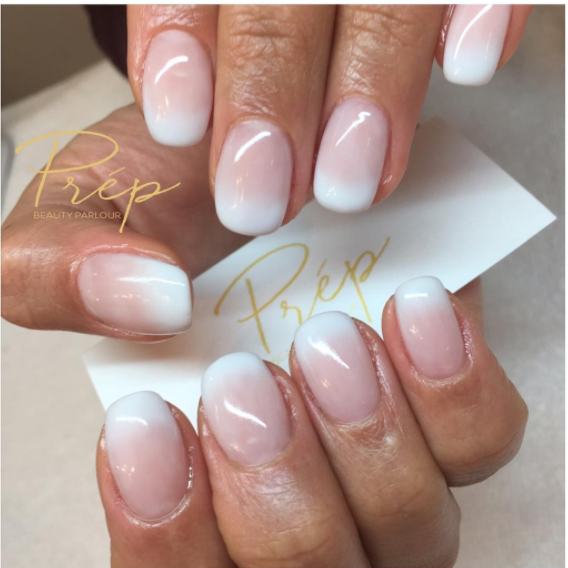 Cure your nails in a UV/LED Lamp after each coat and layer to ensure the nail is fully ‘dry’, and thus will not be bumpy or squishy! Step 5 & 6 : Paint a line down the centre of your middle finger as well as the thumb on the other hand (that doesn’t already have the line), using ROYAL ONYX. CURE IT! Then add another clear coat and BEFORE you cure it, add some of the smallest gems/bling you own along the line. And then cure it! 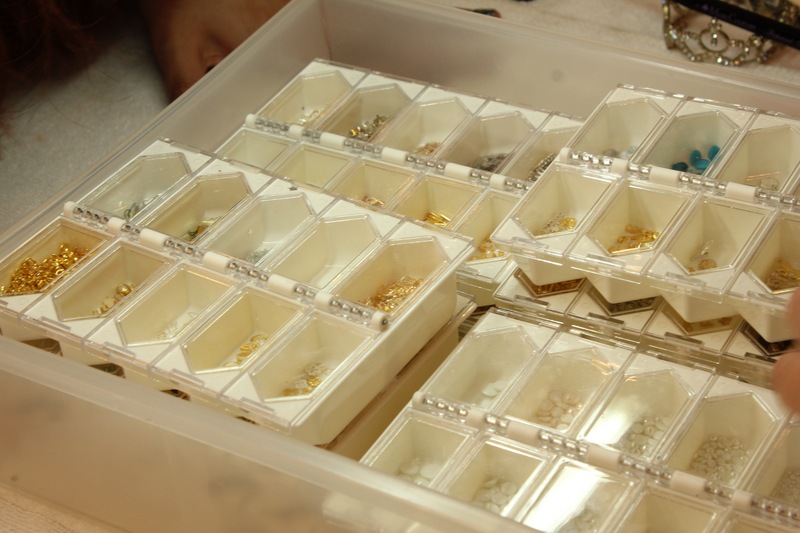 ~ We also used a pick tool to move the gems onto ROYAL ONYX to ensure they are lined up to perfection! Step 7: Taking ROYAL ONYX with a small precision brush, draw small strokes onto your ring and thumb as well as pointer and ring on the other hand. 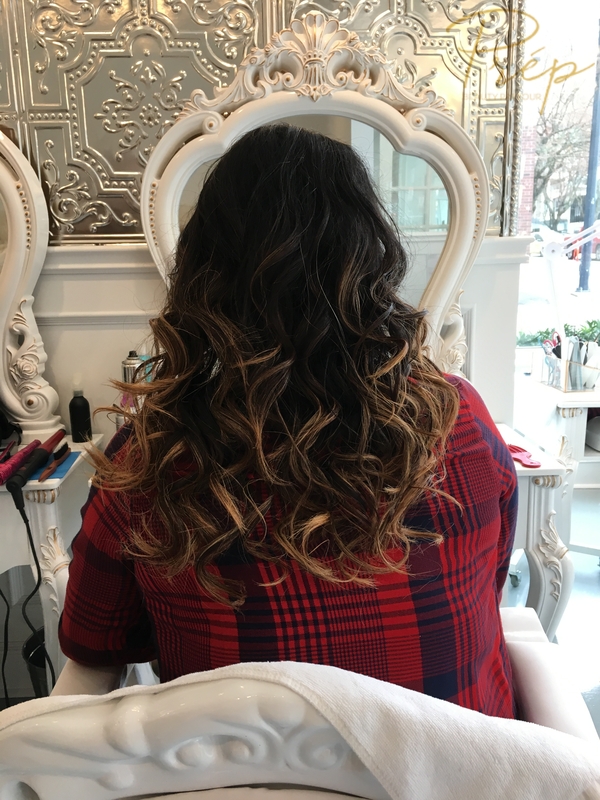 Kiyomi shows us how to draw a desired style down below! There it is folks! Our recreation of a nail design, as well as one of the ways we like to present the Hokuri nail art! 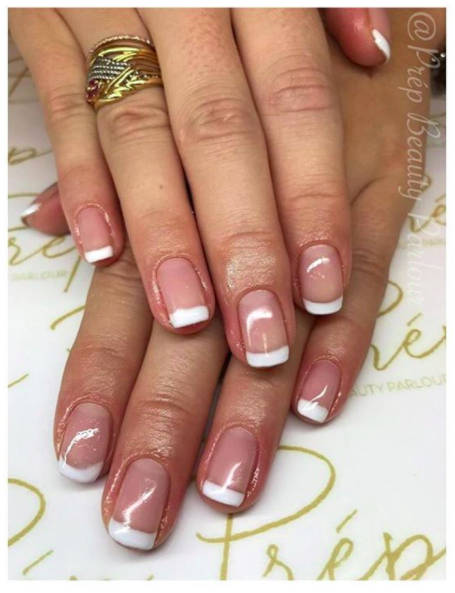 Be sure to tag us on Instagram (click HERE), and Twitter (click HERE), to showcase your own variations of this adorable mani!